The big egg hunt is today! I’m so excited – squeals with piggy excitement. I’ve waited all year for this big egg hunt – Easter. Our neighborhood has the biggest hunter every year. All of the neighbors meet up in the church pasture for the neighborhood egg hunt. Everyone is invited – kids, adults and anipals. Every family brings 12 eggs filled with everything imaginable. There are three categories – children, human and anipals. The church yard is roped off with the categories and once the hunt begins – it’s on like Donkey Kong! You have never seen so much fun looking for eggs in a huge field. Everyone is running here/there all over, laughing, snorting, falling down and playing. It’s definitely the highlight of the year. 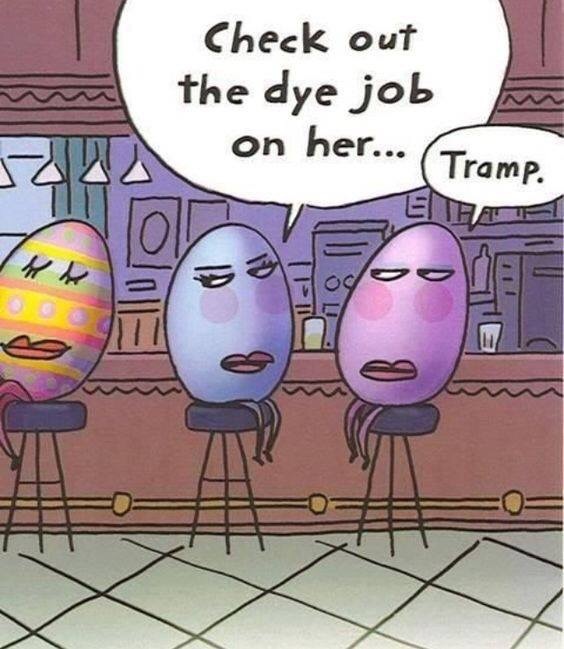 And mom fixed her eggs for the adult category. She also fixed a few for the anipals – everyone always brings extra eggs hidden with all kinds of goodies. 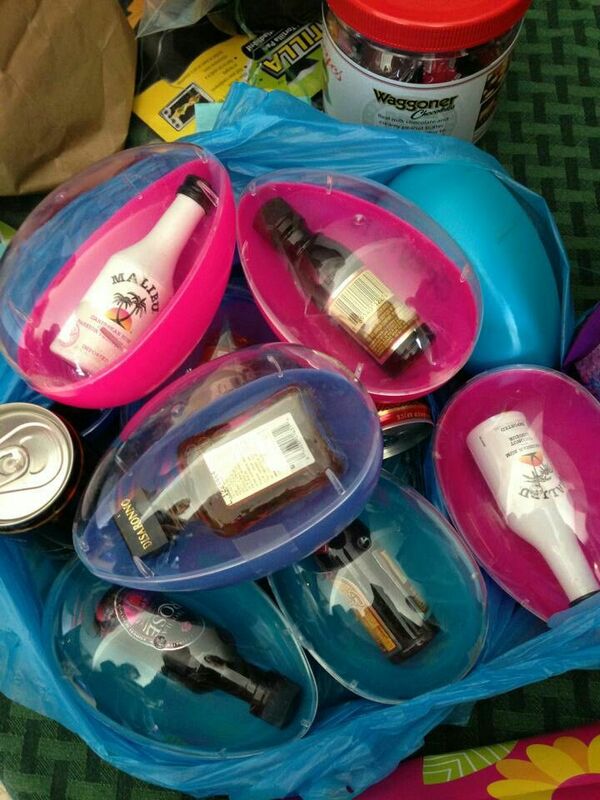 By the time the egg hunt was done, I don’t think there was that many sober adults. Lots of those adults even tried to ride me. What do I look like a show pony? I was snorting at everyone. That is until I found the ‘special’ egg. What was the ‘special egg’? This egg had money! I found it in the adult field and took off running with it in my mouth. I think I’m now on the most wanted list in the neighborhood. Can someone hide me for a bit? 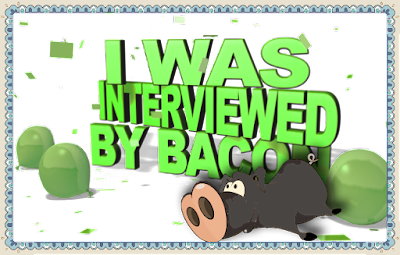 Now today is a day that I know Bacon can wrap his piggy mouth around. 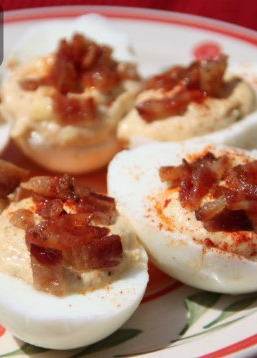 November 2nd is National Deviled Eggs Day. mmm – can you almost taste them? Did you know that they had a holiday for this food? 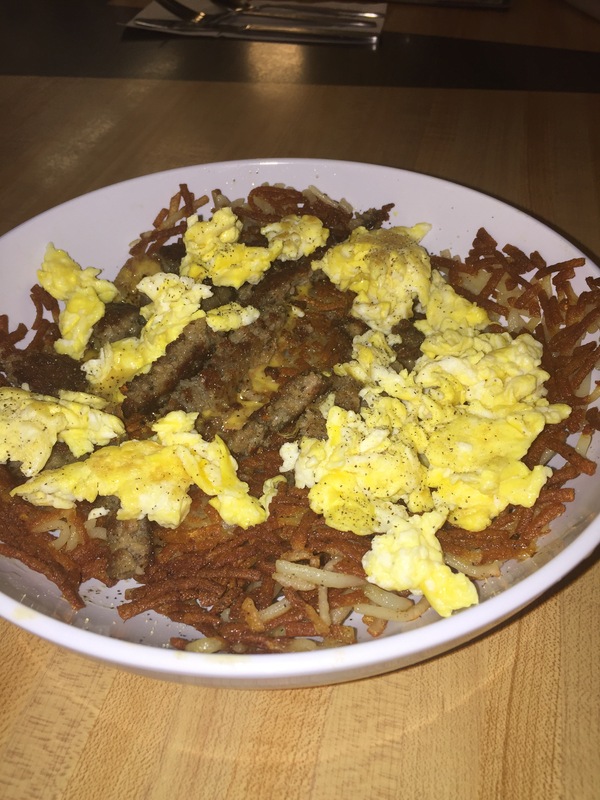 Eggs are so diverse and can be used for so many different recipes. 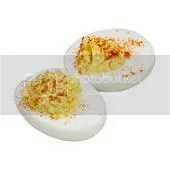 But deviled eggs seem to make you smile – just the name makes them so well.. devilish.